ICsense is a design partner for radiation-hardened ICs and works for Thales Alenia Space, RUAG Space, Gaisler, ESA. Please contact us for service, licensing and support of existing radiation-hard blocks or for a full custom design. Datasheets are available on request. 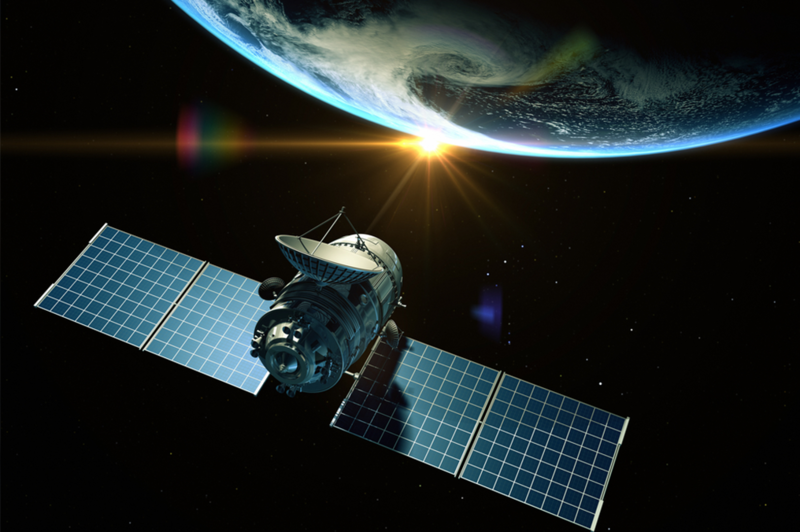 The DPC is a multi-purpose ASIC intended as a platform chip for satellites and spacecrafts. Applications are digital controller for DC/DC converters, motor control, power management and instrumentation. ICsense developed all mixed-signal parts (ADC, DAC, PLL, bandgap, …), our customer developed the digital part containing 4 microprocessors and integration and digital library design is performed by imec. Radiation hardness is proven. All analog parts are designed using ICsense’s dedicated SET/TID simulation flow. The ADC, DAC, PLL and references are available as IP blocks as part of the imec DARE library. 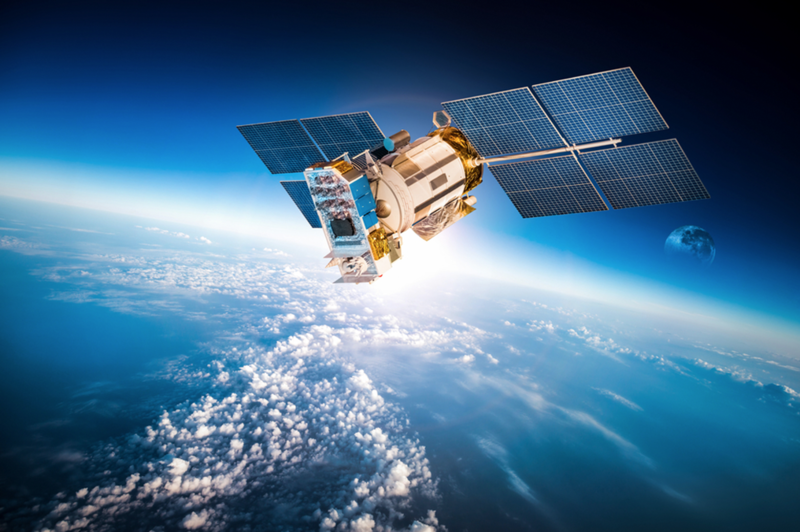 The ASIC is developed for high power commands in satellites. This is an ESA standard for control of load driving interfaces such as relays, motors, …. For control of solar panels and such. The load can be resistive or inductive. The ASIC can handle all flavours of high power commands.